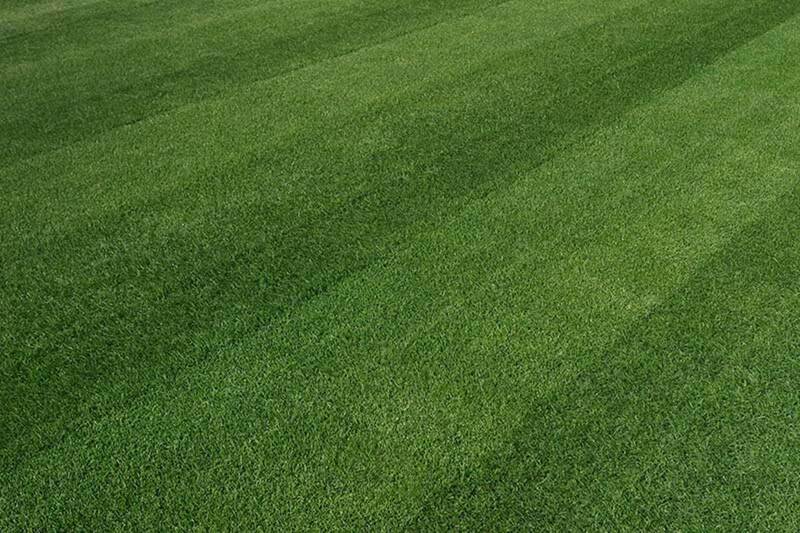 A healthy lawn is not only lush and green, but it has defined edges. Healthy lawns can be achieved by monitoring a few simple things. Primarily you’ll need to inspect lawns for pests and disease, maintain a rigorous watering and mowing schedule, and take adequate measures to care for your lawn during the off-season. Healthy lawns are characteristically a dark green color. If the color of your lawn is dull or yellow, it likely indicates a hungry lawn. Ensure that the lawn is adequately watered and make sure to feed it. Although liquid feed tends to work quicker, granular feed that is distributed by hand or though an applicator tends to be more economical. Looking for a level lawn? Fill small hollows by filling the area with about ½ inch of a soil and sand mixture. As the grass grows through it, continue to add more sand and soil until the area is at the same height as the surrounding soil. Treat bumps by slicing a line in the turf and peeling the turf back. Remove soil as needed to make the area level, and then set the turf down. Cut off excess turf as necessary and water-in the turf well. The preferred length of your grass may depend upon the specific variety of grass you have in your lawn. Ultimately, the appropriate height of your grass is the most important factor in tending to a great lawn. Cut it too short and you risk seeing too much of the underlying soil (and burning the root system), keep it too shaggy and it's more difficult to discover pests and disease. Some gardeners don’t mind seeing wildflowers in their lawn, but for others it is anything but a happy occurrence. You have a few options for small occurrences of weeds: pulling by hand, hand cutting, or applying a weed killer. Sterilize an old knife and cut individual weeds from the lawn. Whether you cut the weed with a knife or pull the weed by hand, you’ll need to dispose of weeds promptly to avoid distributing seeds. Apply spot treatments of weed killers according to package instructions. If your lawn is full of weeds, consider applying a combined weed and feed product according to package instructions. Avoid tilling the soil too frequently, as you could inadvertently could be planting weed seeds into the soil. 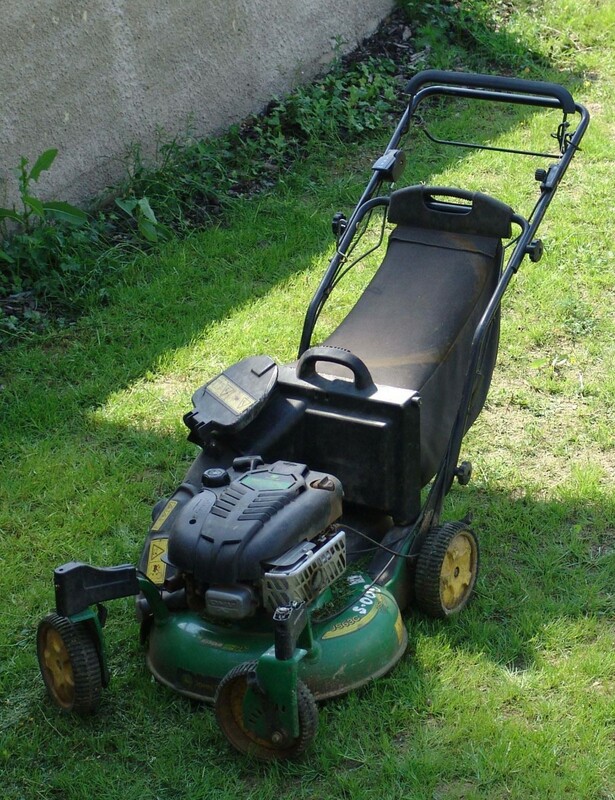 Keeping your lawn mower blades sharp ensures you cut the grass instead of tearing it. Regularly sharpen the blades yourself, or take them to the local home improvement store. Don’t wait too long between mowing your lawn, or you may risk killing or sun burning your grass. In fact, you should never cut the height by more than half at one time. When dealing with a shaggier turf, raise the level of the mower to the highest setting. Wait a few days, and then cut the grass again. Although mowing your yard more often may not seem like a fun way to spend your time, it will result in a more lush lawn. 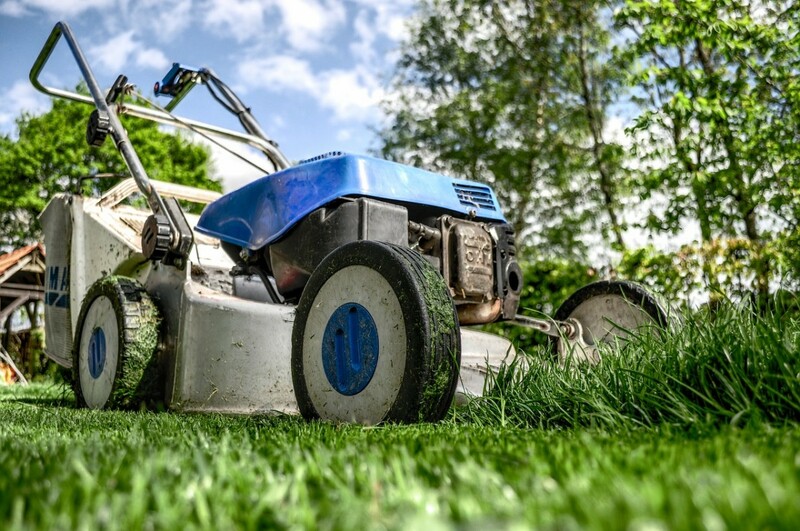 Mowing your yard regularly will help you keep it looking great. It’s best to mow your lawn early in the morning when the most amount of the water will reach the roots. Watering in the heat of the afternoon sun causes evaporation. Add about 1 inch of water each session, about three times a week. Watering your lawn more often than this could result in puddles and mush spots, anything less and your lawn could be perpetually thirsty. Apply fertilizers to your lawn during the active growing season. When you apply the fertilizer will vary depending on if you have a cool season grass or warm season grass. Using a spreader or spray nozzle will ensure that the fertilizer is spread evenly on the lawn. Break down thatch—tight layers of accumulated grass growth—by regularly aerating your lawn. Not only does it allow your lawn to “breathe,” but it also increases moisture retention and allows the grass to soak up vital nutrients. 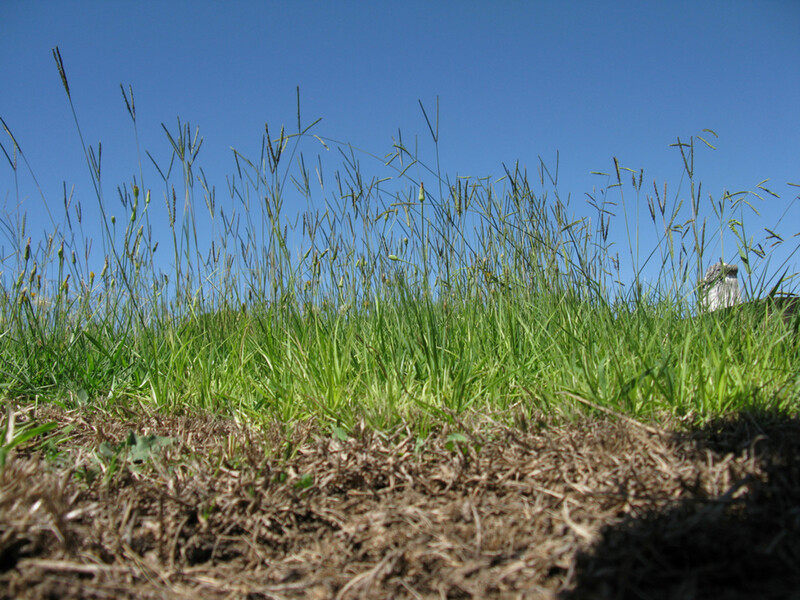 After aerating your lawn, fill in the bald spots by over-seeding the area. Seeds will naturally form best in the barren areas of your lawn. 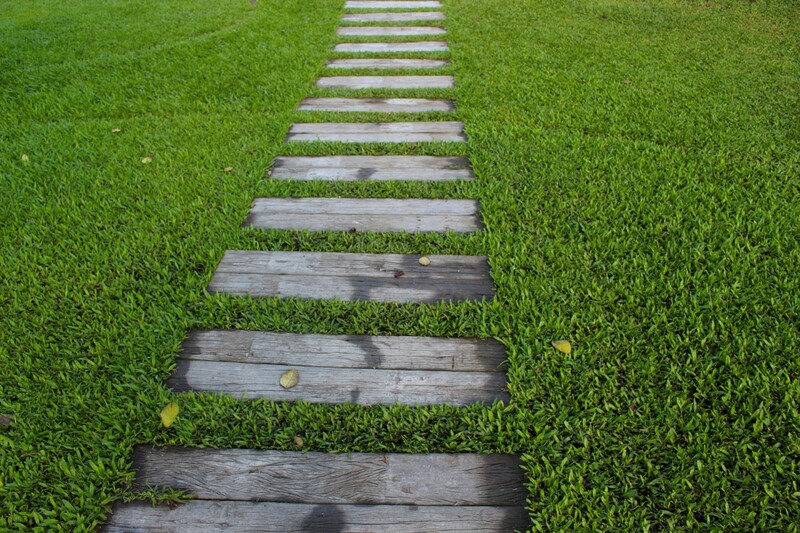 Maintain a neat shape of your lawn by regularly edging your lawn. Edging limits a “raggedy” look and helps to limit weed growth. Use an electric or gas-powered edging tool or use a handheld tool to create a natural border between the grass and the flowerbed. Ants damage lawns by loosening the soil and turf and creating nests on the soil surface. Although most ants won’t cause too much damage to your lawn, the fire ant is known for creating large mounds and for their ferocious bite. Most experts agree that pouring boiling water down an anthill will eliminate ants, but it’s a risky technique that may result in hurting yourself. Chafer grubs are among the biggest offenders in the lawn, they sever grass from the roots so that the top turf can just pull away. This loosened soil is then frequently played with by other critters such as foxes or crows. If left untreated, chafer grubs can turn into chafer beetles. Large quantities of moss can be removed with vigorous raking, however, the problem will likely return. Apply a moss killer according to package instructions, and then rake out dead moss about a week later. 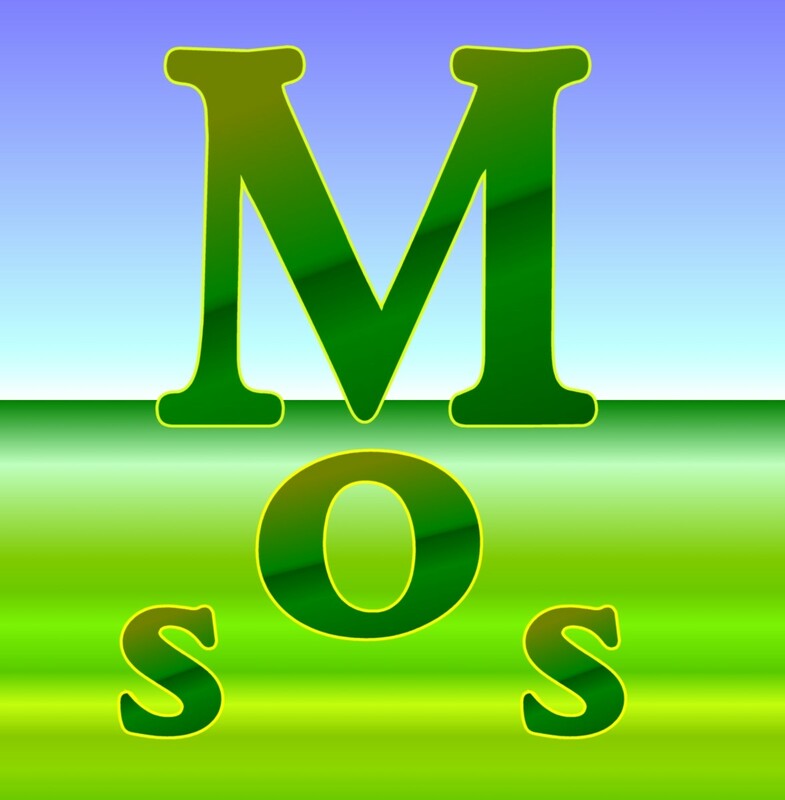 Limit the likelihood of additional moss growth by monitoring water levels. When possible, cut back overhanging plants to improve the amount of sunlight the area receives. If your lawn has large patches of yellowed or dying grass with a moldy growth, it is likely fusarium patch. It tends to appear in lawns during mild conditions and is encouraged by standing water and a lack of sunlight. Although your lawn will likely be in dormancy during the fall months, it doesn’t mean you can’t do anything to help it out for the spring and summer. 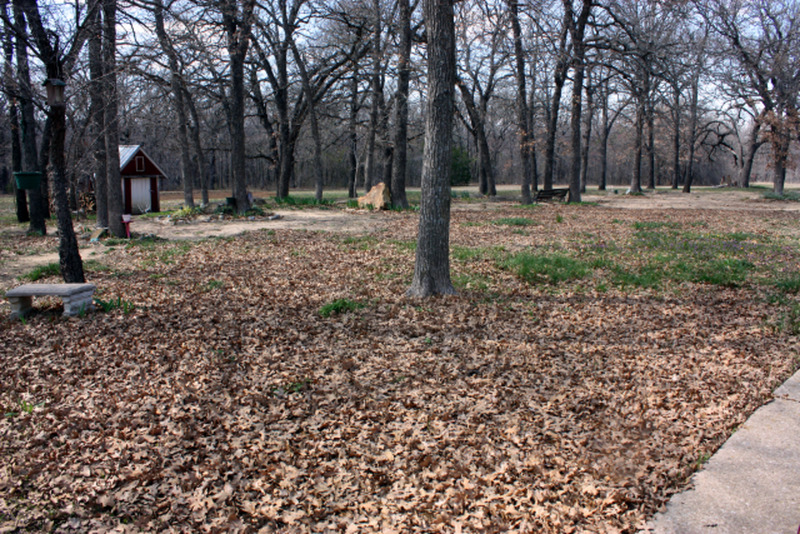 Remove fallen leaves from the lawn as soon as possible. 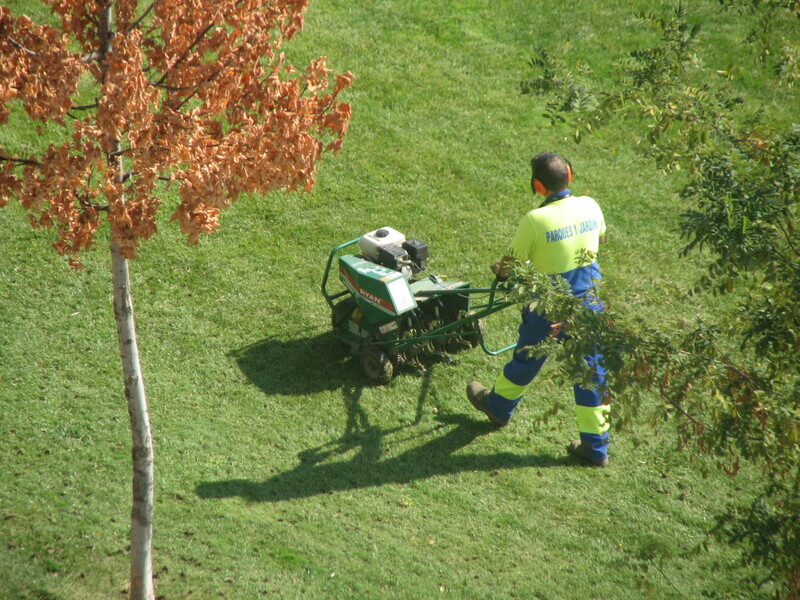 Scarify the lawn to loosen and remove dead grass. 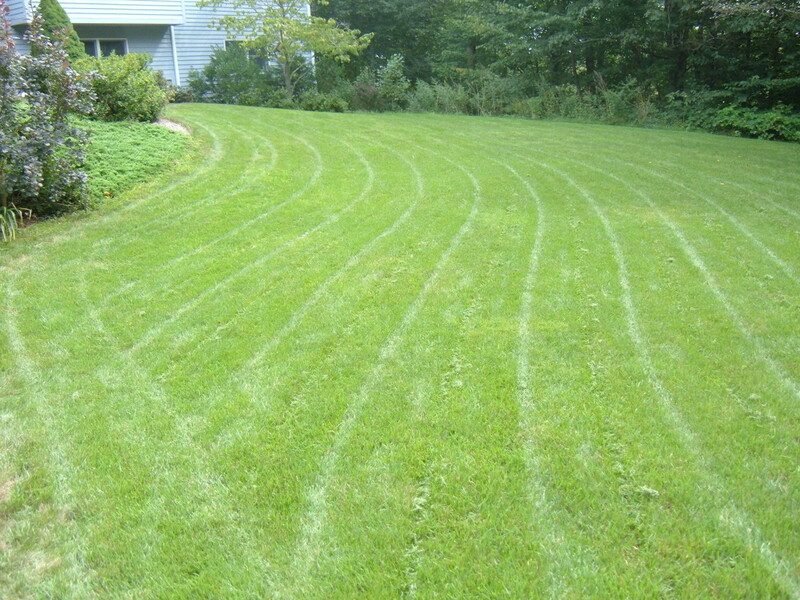 Scruffing up the lawn allows more sunlight, air, and moisture to reach the grass. Insert a garden fork or aerator to help improve drainage. Apply a top dress of sandy loam to the turf to help maintain a level surface. If regular maintenance just isn’t enough to keep your lawn looking great you may need to consider starting over and installing sod. 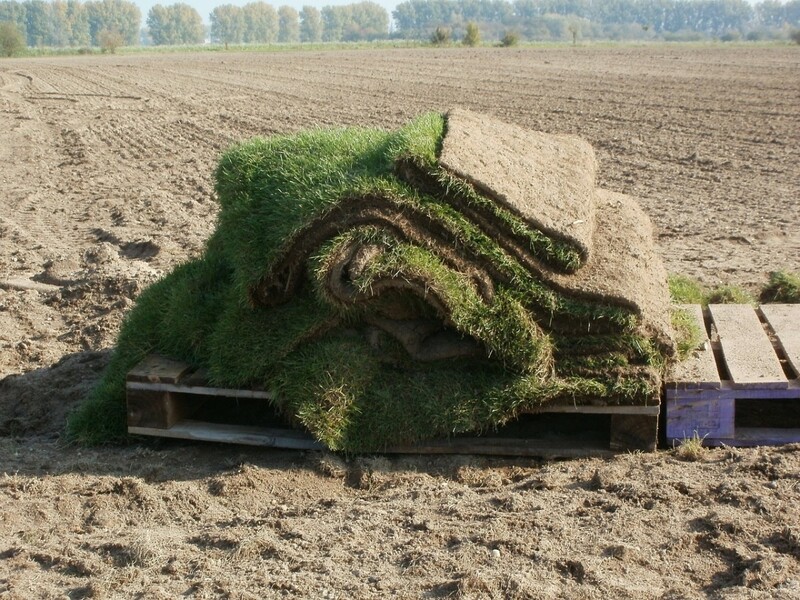 Although you could choose to let the professionals handle the installation, if you have a few hours one weekend and some friends for help, you could choose to install the sod yourself. There's no shame in installing sod.